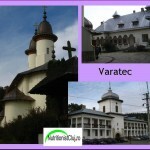 Photos: (1) Moldovita Monastery, (2) Sucevita Monastery, (3) Humor Monastery, (4) Voronet Monastery, (5) Rasca Monastery, (6) Secu Monastery, (7) Varatec Monastery, (8) Saint John Monastery in Piatra Neamt. 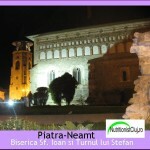 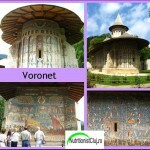 All monasteries from are open for visit in all seasons. 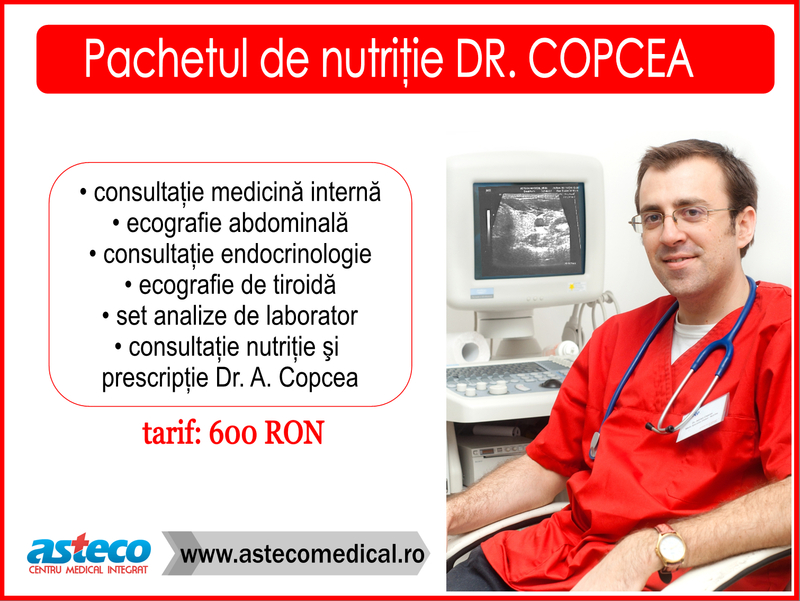 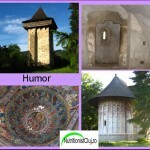 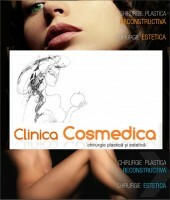 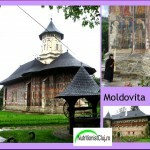 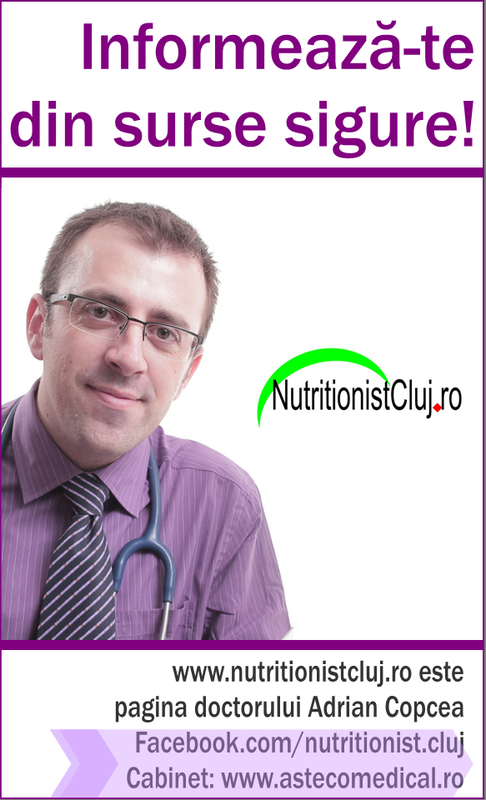 Location: 1-5: Suceava department, Northern Moldavia, 6-8: Neamt department, Moldavia. 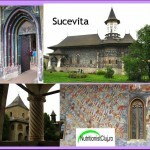 >>> see Neamt (NT) and Suceava (SV) departments on the map (look for SV and NT); Romania – North-East).